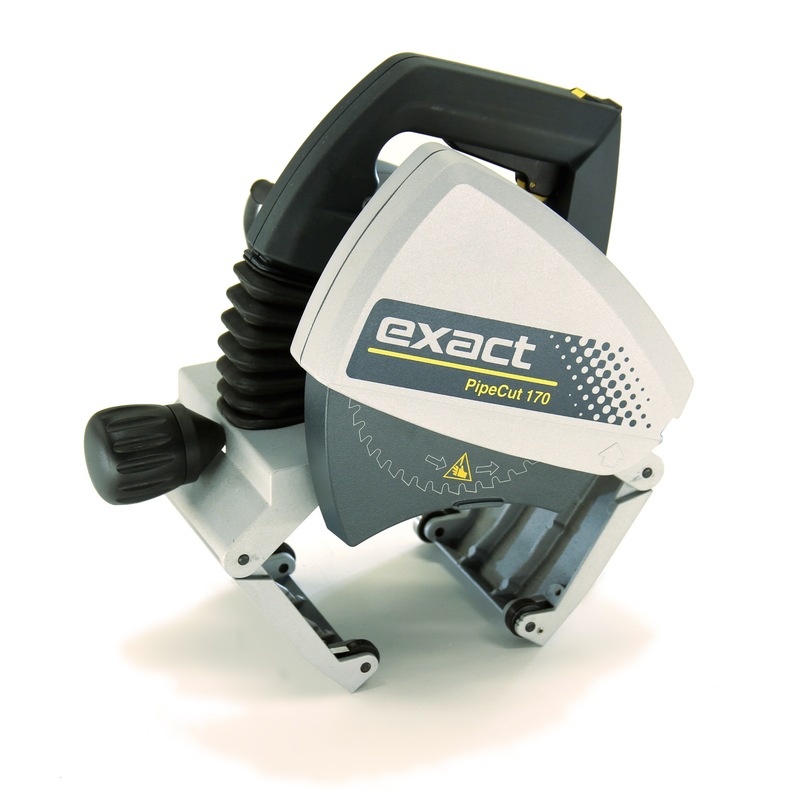 Powerful, lightweight and handy PipeCut 170E can be used for cutting both metal and plastic pipes. Because of its adjustable speed and steady torque feature it is ideal for cutting stainless steel and cast iron pipes. 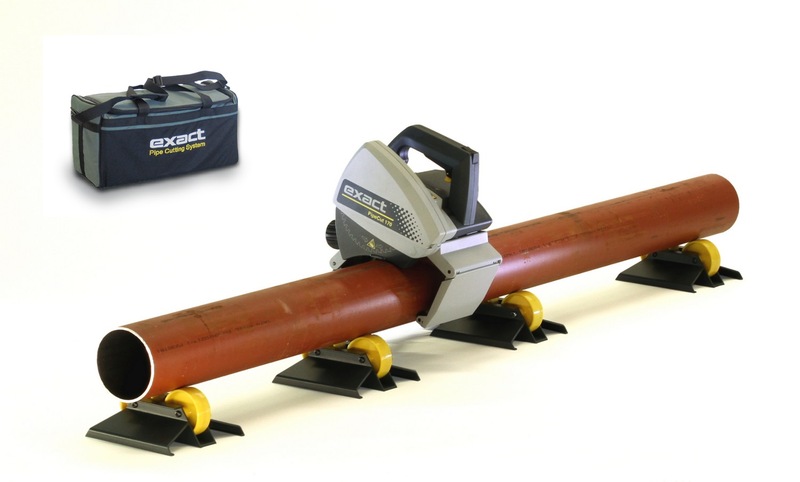 It offers hi-end performance for pipe fitting professionals.